This week on #indiechat Kate Tilton (@K8Tilton) will be hosting from the BiblioCrunch twitter account (@BiblioCrunch) and Miral Sattar (@miralsattar) will be signed on with guest Steena Holmes (@steenaholmes). 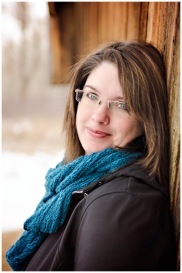 Steena will be giving tips on smart ways indie authors can partner with agents. Chocoholic. Reader. Wife. Chocoholic. Mother. Author. Chocoholic. Living a life full of passion is the only way to live – especially if you have coffee on hand. 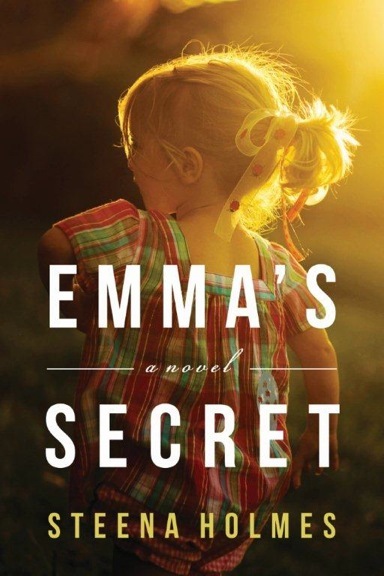 Author of Bestselling Finding Emma, Steena snagged a 3-book deal with Amazon Publishing after thousands of readers fell in love with a little girl and her Papa. Visit www.steenaholmes.com to find out more.